Looking﻿ ﻿﻿﻿﻿﻿﻿﻿﻿﻿for land for your business or simply a place to call home? Look no more! 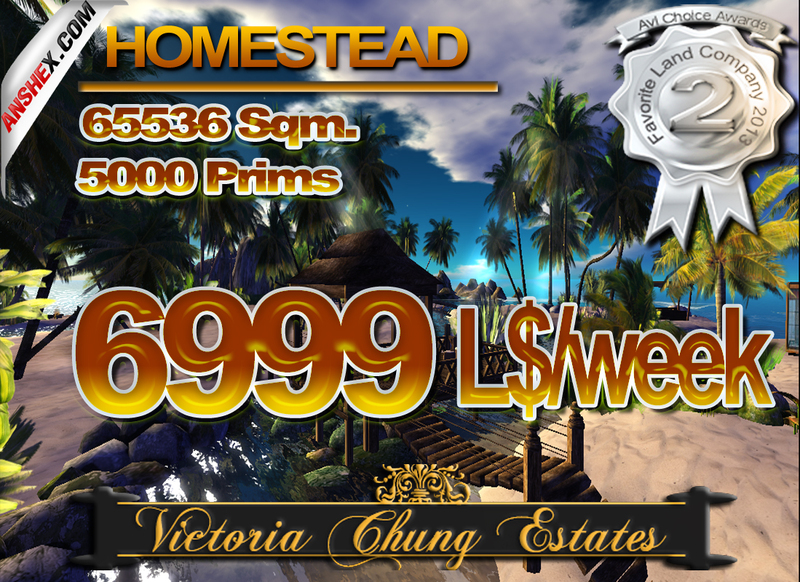 Victoria Chung Estates provides a wide range of sims to choose from. Check out the details below.